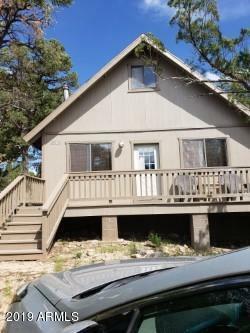 Fully Furnished Charming cabin retreat in the White Mountain town of Heber/Overgaard. Open floor plan with vaulted ceilings and four skylights. 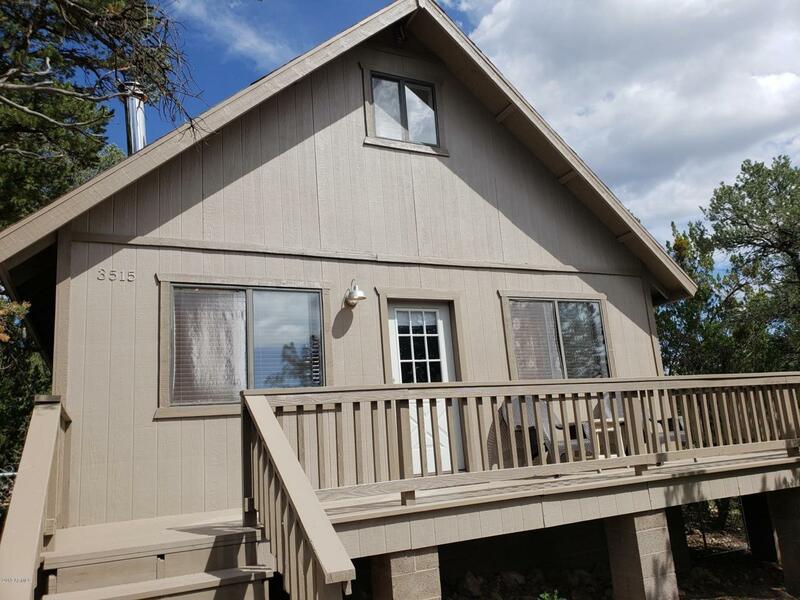 One bedroom and full bath downstairs with a comfortable open loft/2nd bedroom upstairs. 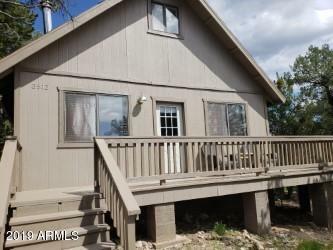 Hardwood floors, fenced yard and wrap around deck with views. Pellet Fireplace in Living Room comfortably heats the house. 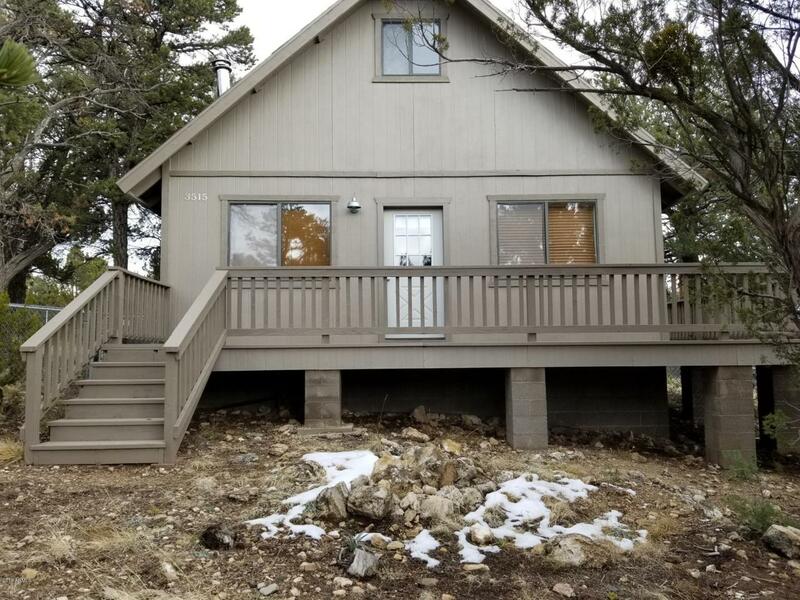 This cabin is sold fully furnished (dishes, glasses, silverware, cookware, pots, pans, toaster, Keurig coffee, linens, towels, BBQ pit, indoor and outdoor furniture) with recent paint in and outside, and ready to enjoy. Don't miss this one, it will sell fast!! 768 square feet downstairs and 384 square feet of loft space for a total of 1152 square feet of living area per Navajo county assessors.